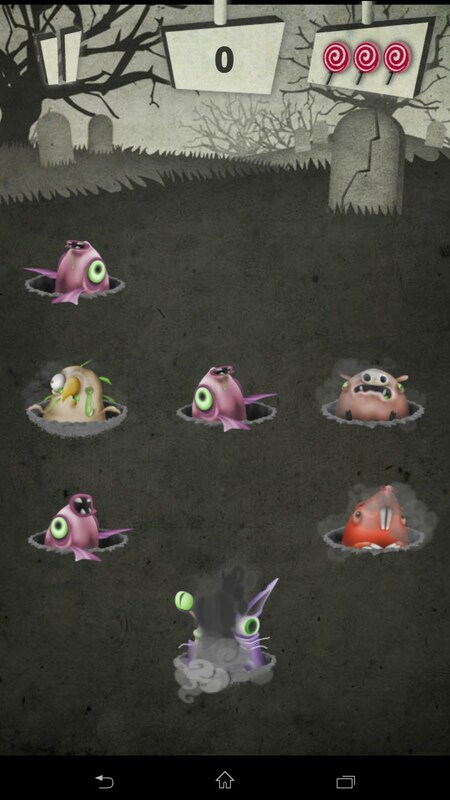 Animal Zombies – Games for Android 2018 – Free download. Animal Zombies – Dynamic arcade about animal zombies. 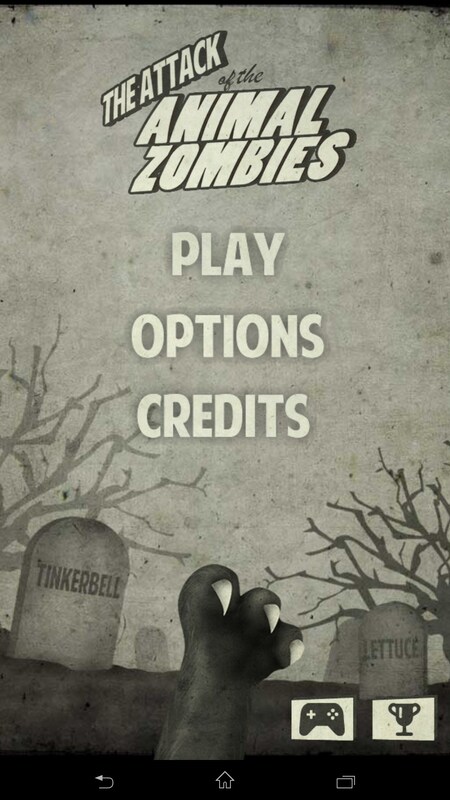 Animal Zombies - a dynamic arcade game of skill for Android, which is very high quality ridiculed by the popularity of the zombie theme of excellent graphics, stylish design, atmospheric music and fun special effects. Welcome to the pet cemetery! 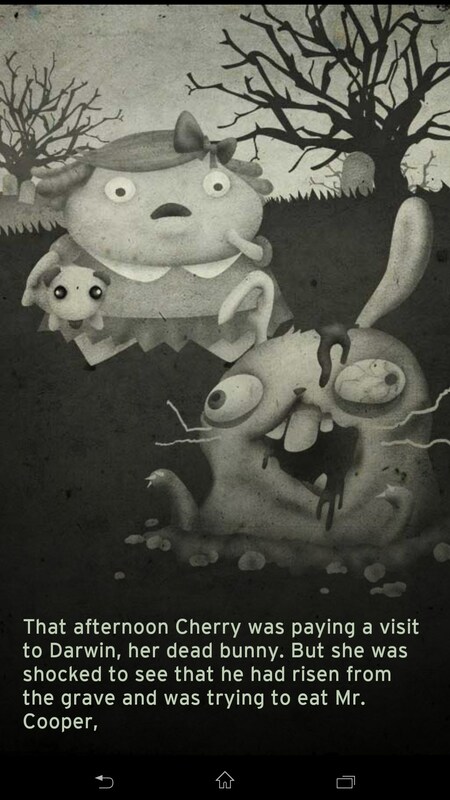 A girl named Cherry is very sad - but she buried her pet rabbit. But little has been one of the tests for a young child suddenly turned out that the beloved bunny turned into the most real zombies! So, after the zombie former pet rabbit was destroyed, began a real zombie apocalypse at the local pet cemetery. Of course, this poor little girl had no choice but to start as an unequal battle with the crowds once cute and adorable all pets. Hence, the real fun begins - our battle to the death against various monsters in the form of a zombie. A complication is that to get on them is not so easy, especially when a lot of them can be said to never-ending stream. 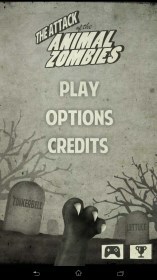 To kill a zombie, you just need to click on it with your finger. 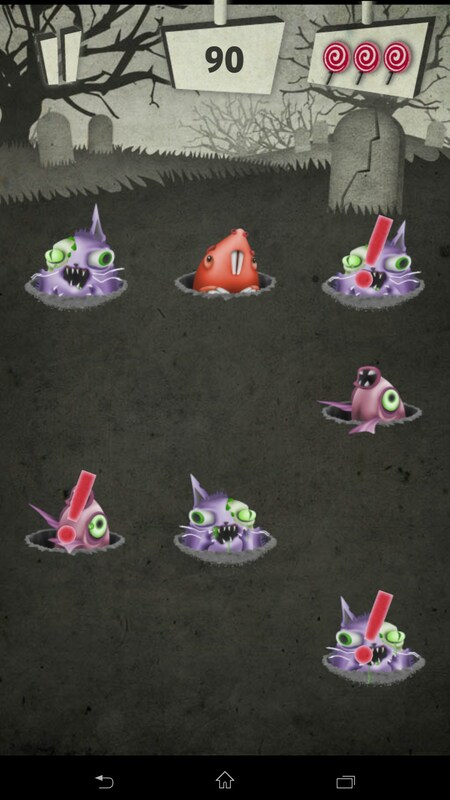 As you progress through the levels will appear different kinds of zombies in the form of new animals, each with its own characteristics. For example, to kill a turtle, you need to click on it not once, but twice. If you do not kill a pig in time, it will blow up, exuding a terrible stench, causing damage to all surrounding creatures. 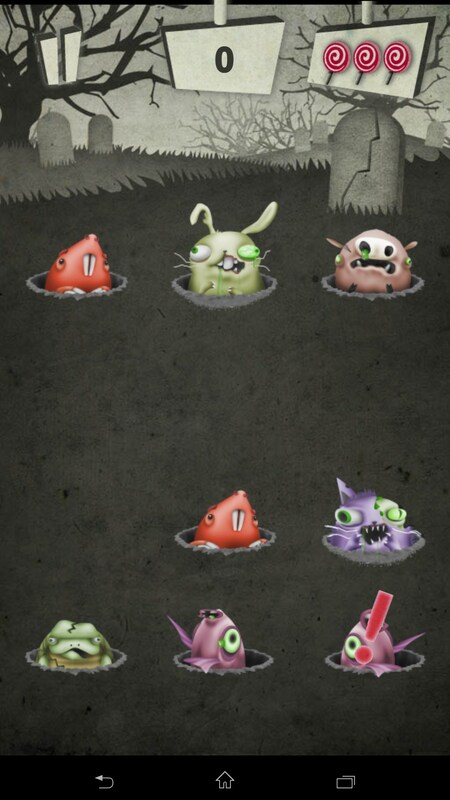 Keep in mind that among the zombie animals will slip usual, do not want you dead, still living animals, such as moles. They are not in any way, do not push, because thus you will cause harm in including himself. 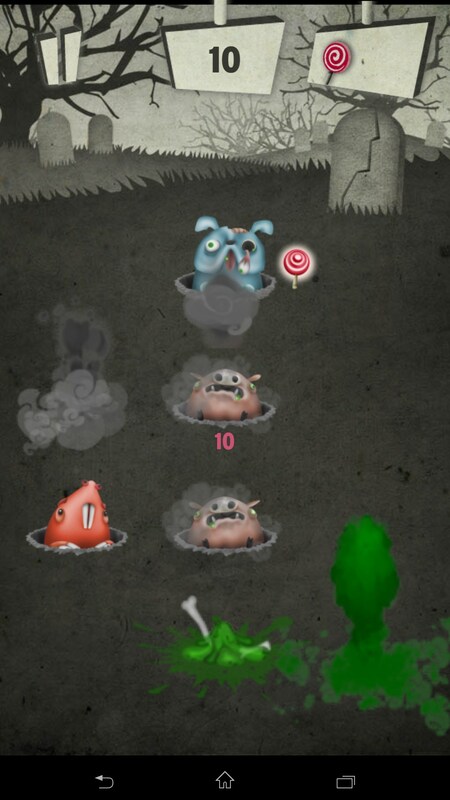 At each level, you need to have time to gather additional candies to make up the number of lives. At more advanced levels, you will have bonuses in the form of a shovel, rake, and so on. The possibility of competition for points with friends. As such, gaps could not be found. If we are really to find fault, it is possible to detect small lags during active zombie attack when depression can not work or operate with pauses, but it's not very noticeable, given the general chaos one screen. Some gameplay seem overly monotonous, but it was interesting to go through all the levels, given the increasing complexity and the two storylines. Summary. 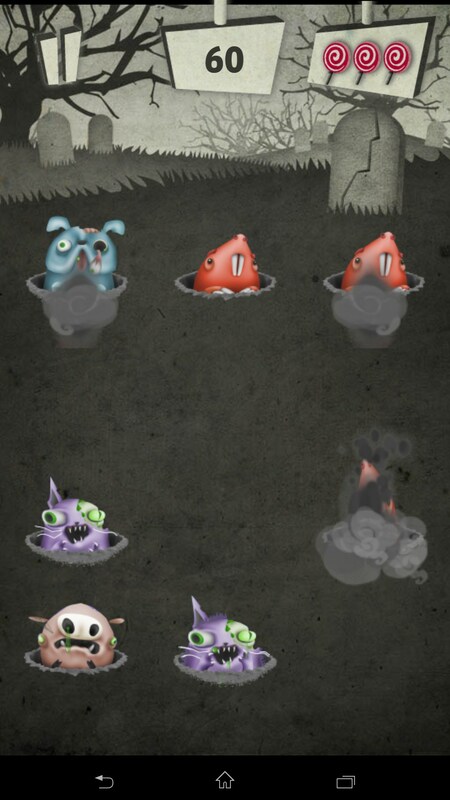 Animal Zombies - atmospheric arcade game for Android on zombies, in which the main characters were buried in the cemetery pets. Play it very fun and easy, and all you need - it's attentiveness and responsiveness. 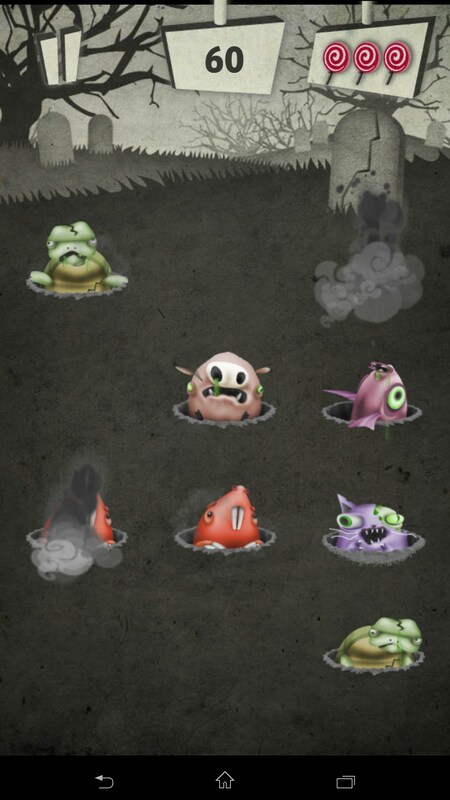 It is highly recommended to all fans of zombie theme!